Lucy is an actress from Derby most experienced in short film, comedy, Shakespeare, voice-over, physical theatre and interactive theatre. Most recently she has been developing Orla and the Time-Travelling Memory Catchers, a children's play she wrote and performed at Nottingham Playhouse with her company Ruffians Theatre, programmed as part of Amplify Festival 2018. Prior to this she was performing in The Wonderful Wizard of Oz with Sh*tfaced Showtime at Leicester Square Theatre, Brighton Fringe (The Warren) & Edinburgh Fringe (Underbelly). 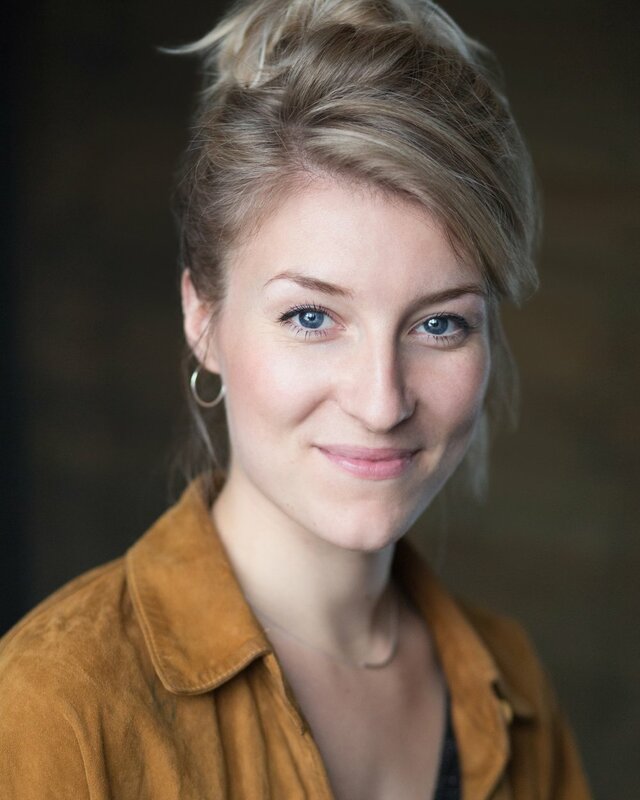 Lucy has worked extensively with Oddsocks Theatre as an actor musician touring in their regional Brit-pop comedy musicals. Lucy has ran numerous GCSE Shakespeare workshops for Oddsocks and The Young Shakespeare Company. She also sings jazz and has recently studied Puppetry at Little Angel Theatre with Oliver Hymans and Ronnie Le Drew. Lucy is currently playing Miranda in the national tour of Dinosaur World Live and will be appearing at Wembley Park Theatre from July 10th - September 2nd.